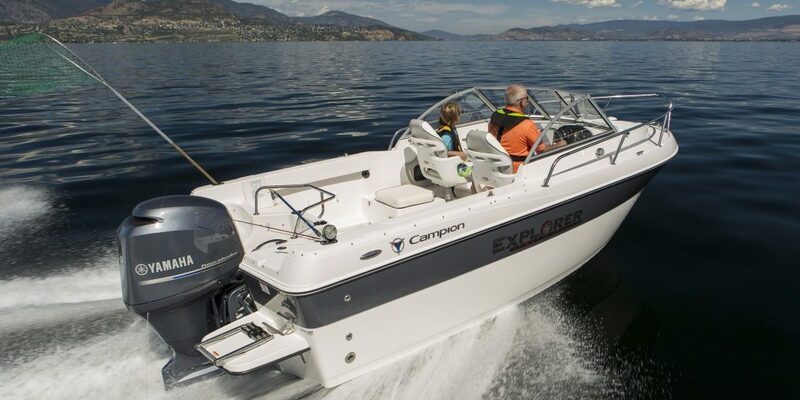 Our mechanics are Yamaha-certified and experienced in servicing all makes and models of marine engines. For everything from engine tune-ups to general repair, bring in your boat and receive excellent care! Time to get a new boat? See us for great G3s! Maybe it’s time to trade in that old boat and go with something new that you can count on. We carry a fine line of Yamaha G3 aluminum boats. Come in and see!